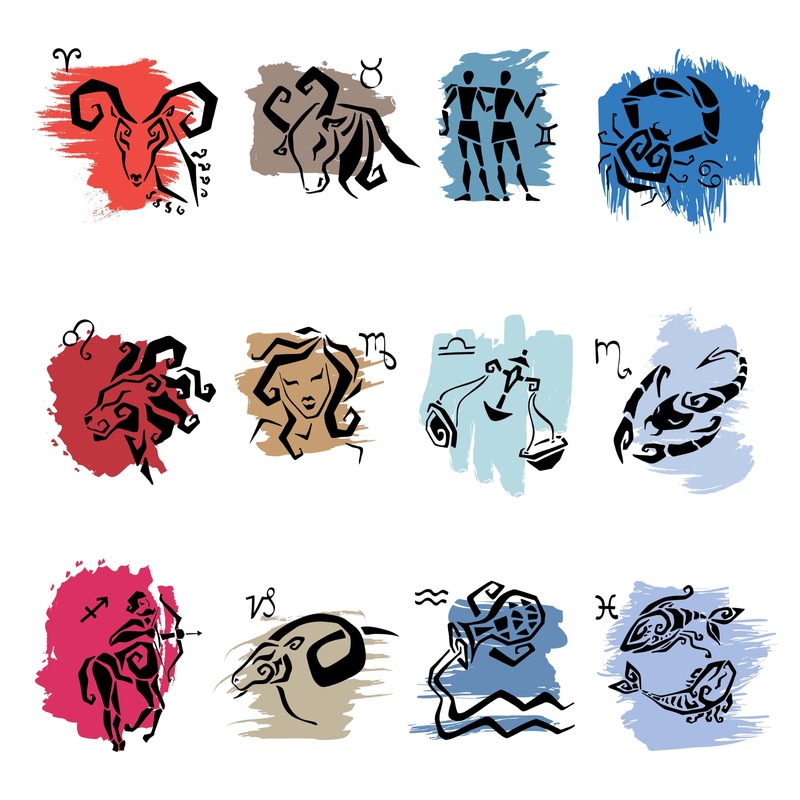 We turned to our resident astrologer Kim Allen for insight into what the month of November has in store for each of our zodiac signs. A huge sense of adventure awaits you! "Expansive" planet Jupiter heightens the urge to do exciting things. The vibes of freedom is a major motivator. Boring partnerships can be severed. Talks with loved ones can break your unions during the Mercury retrograde. Some changes are necessary. Prepare. The value of money might escape you. With "abundance" planet Jupiter increasing your finances, your cash continues to grow and flow with little worry. The vibrations of gaining a better job are elevated, so do your homework. Use your finances wisely. An expensive love life is a sure way to stay broke. The Mercury retrograde gives deeper insight. If you think luck is not logical, you'll soon have a change of heart. "Abundance" planet Jupiter attracts lots of opportunities that includes both greater finances and better love. Chances are you can add more prosperity to your life thru social connections. Find a new crowd to hang with and stay open minded. The Mercury retrograde reminds you of betrays. Be courageous to act. "Prosperity" planet Jupiter is anxiously awaiting to open big doors of opportunity for a better job. Major rewards arrive if you've been toiling away. Family relations improve unexpectedly. Keep an eye on your diet and your health. You're entering a cycle of financial and physical wellness. Th Mercury retrograde keeps you on point. You finally get what you deserve! Yes, Lady Luck turns in your favor for a change. Brand new opportunities materialize, so think fast. Even your conversations can prove to be fruitful when ask for a favor you need. Don't get too overly confident and misuse your energy. The Mercury retrograde will bring nasty consequences. The vibrations of peace surround your home. The planet Jupiter creates an atmosphere of pleasantness with others. If you need to fix up your space, you'll soon have more available finances soon. But keep your eyes open in your relationship. A difficult situation can unfold. The Mercury retrograde provides some hidden truth. Don't let it shake you. Change your associates! Stop going back and forth trying to make a decision about keeping certain people in your life. The abundance of Jupiter will fill the lonely spaces with more worthwhile people. You need someone in your life to make you feel special. Tap into your unending source of intuition and make decisions to change a tough circumstance. The Mercury retrograde aids you. Everything about you is magnetized! Your money will flow like never before due to "prosperity" Jupiter activating your cash, your love life can be totally scrumptious if you keep your romantic secrets to yourself and even though things start moving well, try to hang on to a few dollars. You'll be moving fast and spending faster. The Mercury retrograde challenges your actions. The moment has arrived! You'll find out the reason for that good feeling you've been having. The abundance of Jupiter lays multiple opportunities at your feet to manifest. Go ahead and be happy, you've earned it! You'll use your blessings in better ways this time around and it might not include a current love. The Mercury retrograde gives you reason to hold back. Your prayers are powerful! "Inspirational" planet Jupiter strengthens your "spiritual" awareness and your "talks with God" are more potent. Expect incredible "breakthroughs" in your times of meditation. Intuitive signs become plentiful. Your spiritual path becomes very rewarding. Avoid negativity from the past to add confusion during the Mercury retrograde. Expect special treatment! Your charisma soars as the "good luck" planet stimulates your wishes. People can sense that there is something different about you and want to come nearer. Chances are you won't have any lonely moments to try to fill, but be on guard for old loves to resurface. They want to get closer to your new "glow" as well. The Mercury retrograde uncovers hidden motives. Go ahead and bask in greater self confidence. "Inspirational" planet Jupiter improves circumstances in your career and situations really start to show growth. You'll finally get your earned rewards. Have no fear in seeking better money for your work. This is the time to stimulate greater financial growth for the long run! The Mercury retrograde empowers your thoughts.